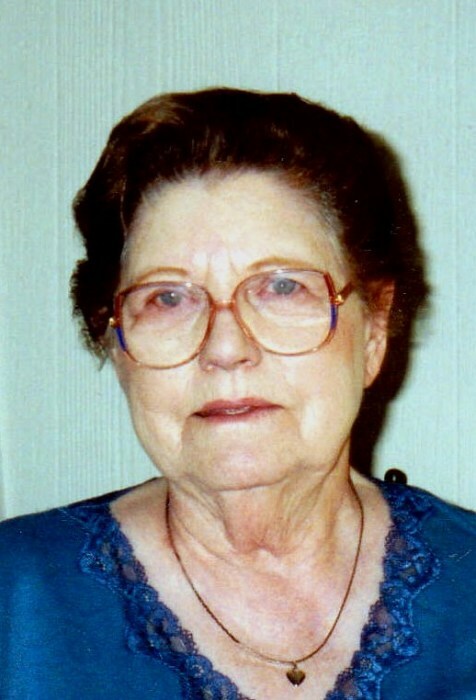 Betty Zane Meland, 90, of Pahrump, Nevada, formerly of Quincy, passed away at 9:00 a.m. Wednesday (February 6, 2019) at Spring Valley Hospital in Las Vegas, Nevada. Born December 25, 1928 in Goss, Missouri, Betty was the daughter of Curtis Eugene and Erma Josephine Utterback Aylor. She married Travis Clifton Lutz on August 3, 1945 in Paris, Missouri. He preceded her in death in 1963. She later married Albert James Meland on May 21, 1966 in Sunrise Beach, Missouri. He preceded her in death in 1991. Betty enjoyed arts and crafts especially crocheting and loved to travel. She enjoyed her friends and time spent at the casinos. Survivors include:A son, Russell Lutz (Della Sue) of Hutchinson, KS; a daughter, Shelley Birdsill (Willie) of Clarksville, TN; a son Alan Meland of Pahrump, NV; seven grandchildren Travis Lutz, Timothy Lutz, Michael Lutz, Crystal Thompson, Betsy Birdsill, Darren Smith, Halan Meland; fifteen great grandchildren; one great great granchild; a sister, Donna Aylor of Monnett, MO; and many loving neices and nephews. Betty was preceded in death by her parents; her husbands; a son, Michael Lutz; two grandsons, Jordan Lutz and Kelly Birdsill. Memorial graveside services will be held Monday afternoon (April 15, 2019) at 1:00 in Greenmount Cemetery.